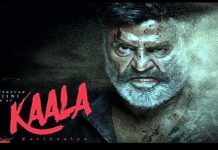 Rajinikanth Kaala super stylish, romantic, fun loving and ferocious. 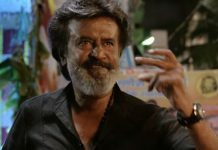 Rajinikanth’s film Kaala raised expectations, latest trailer Kaala showcases best glances of film. Trailer covered super mass elements of the movie. Nana Patekar added value to this superstar’s film. 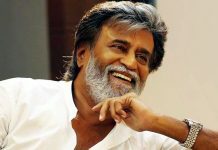 Produced by Dhanush’s Wunderbar Films, directed by Kabali fame Pa. Ranjith. 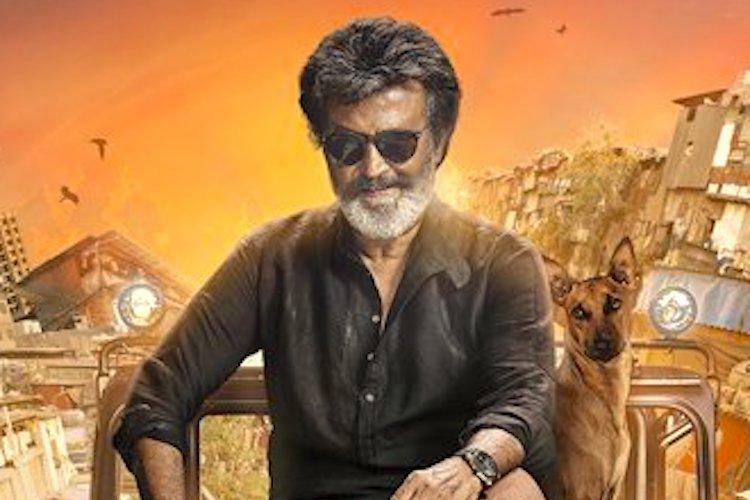 Great visuals and spectacular sound design are the stand out elements of Kaala’s latest trailer. 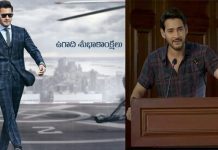 The trailer will raise expectations and make viewers eagerly wait for the release. 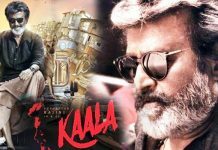 Kaala movie will hit the screens worldwide on June 7th, 2018.